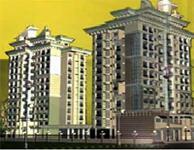 Lakhani Builders is a very popular construction company in the real estate circles of Maharashtra. Operating out of the most happening city of this century - Navi Mumbai, the firm has an enviable track record of accomplishing over 40 housing and business ventures with aplomb. The brand also has a host of other deluxe schemes on the anvil. 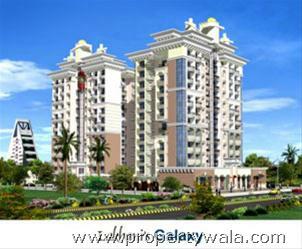 Lakhani's Galaxy, A residential project comprising of 2, 3 & 4 BHK flats with modern amenities by Lakhani Builders at Belapur in Mumbai.Posh 4 bhk flat in one of the good towers, near to the beautiful palm beach road.It has large drawing room, attached western style washroom, well designed kitchen . Fortune itc hotel, palm beach galleria, city centre mall at 5 minutes driving distance.Very close to the market & major schools like ryan international,dav,dps public school,avlon heights international. 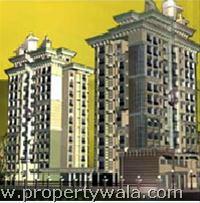 It has car parking & ultra modern amenities such as power back up, clubhouse, gym, swimming pool, garden, children play area etc. It is near to the local station & the main market. Four lifts in building (2 lifts in each wing) of reputed make. Well equipped A.C. gymnasium & indoor games. Terrace Garden with swimming pool and children play area. ASIAN has been used in the construction and painting. Pre. Construction termite proof treatment of plot. Diesel generator set for commom area, lifts and water pump. Swimming pool on 1st floor. 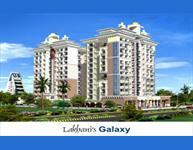 Have a good knowledge of Lakhani Galaxy? Share it and become a Project expert.